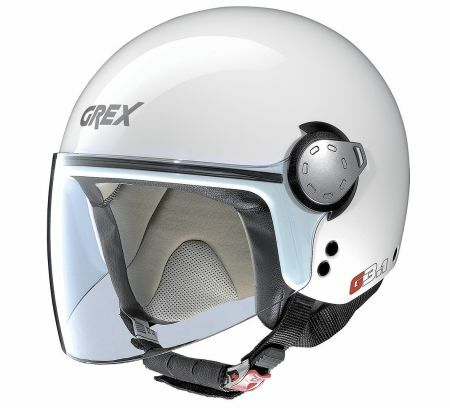 It is Grex's mini jet, which this year benefits from a new removable and washable comfort padding inside. It is built on the solid foundation of the Nolan N20 model. The ever-current design, limited volume (thanks to the availability of two outer shell sizes), Microlock retention system with micrometric adjustment and a good overall comfort make G3.1E an interesting product for those who want a mini jet, with particular attention to the price and with the guarantee of the Nolan experience. 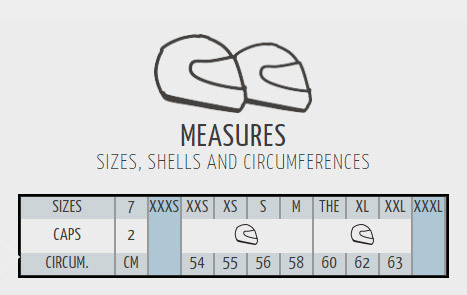 Alongside the traditional single color variants (Kinetic), the range offers further single-color versions with a more fashionable connotation (Couplè).